Choosing the right rug for your home can be a huge challenge. A rug defines the space so you want to make sure the colours, texture and size of the rug fits your space. I’m glad to announce that I’ve partnered up with Woven to give you an amazing Black Friday deal. This week only, you get 20% off on all Woven rugs. All you have to do is use the code THENORDROOM20 to get your discount! To get you inspired here’s a selection of my favourite rugs from the huge collection that Woven has to offer. 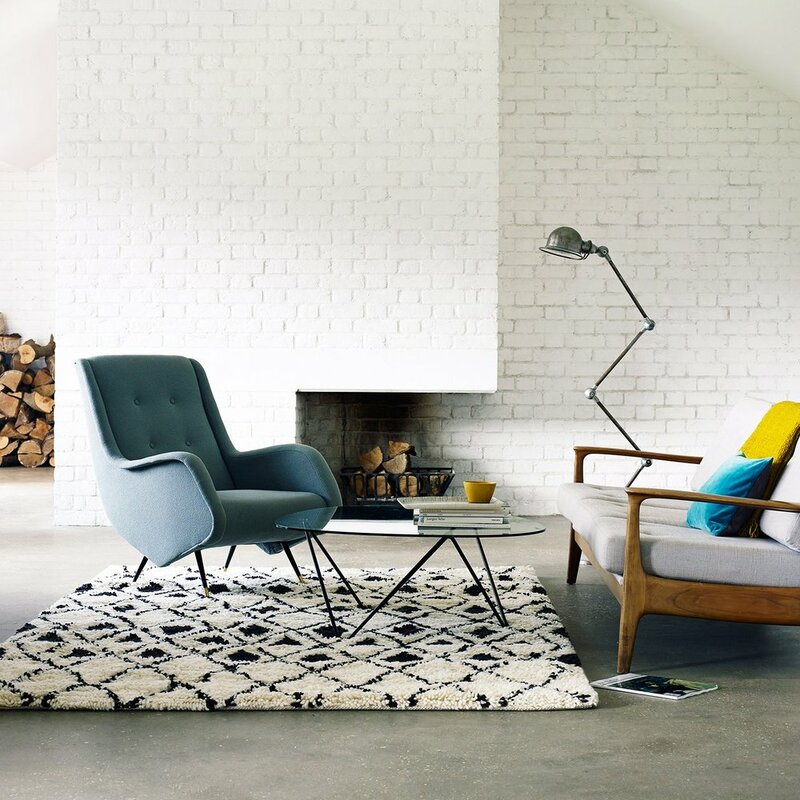 From Scandinavian to classic and children’s rugs. Woven has a rug that will fit your style. I love rugs that have a bit of colour in it. 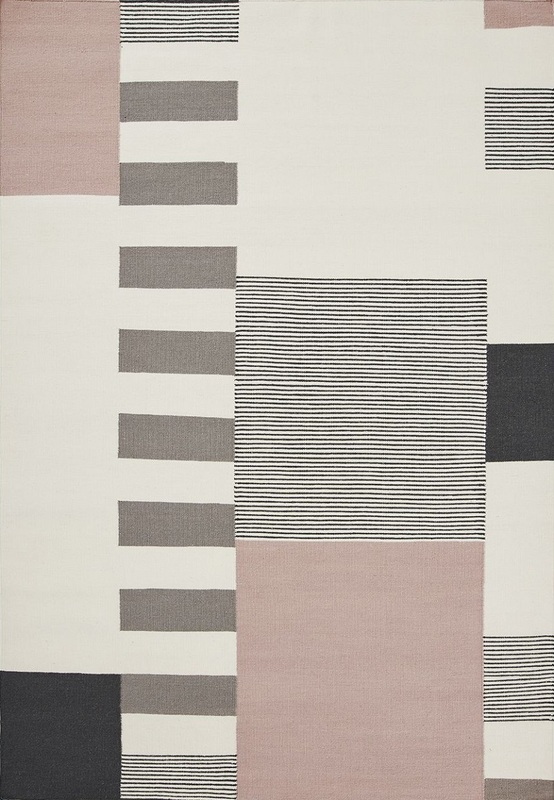 Woven has a large selection of (Scandinavian-style) rugs that play with colour and graphic design. This way you can add a bit of colour to your space without it being too overwhelming. 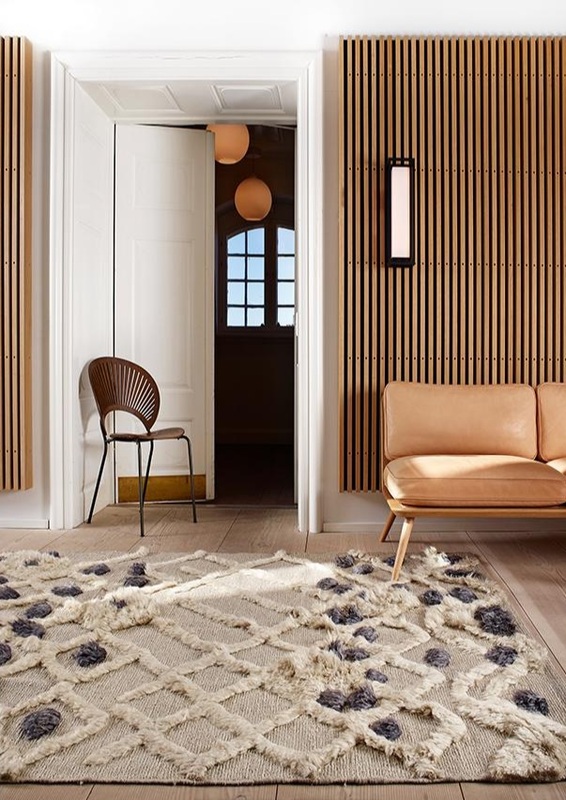 On my blog I feature a lot of Scandinavian design and Scandinavians love a neutral rug in earthy colours. You simply can’t go wrong with a neutral timeless rug. 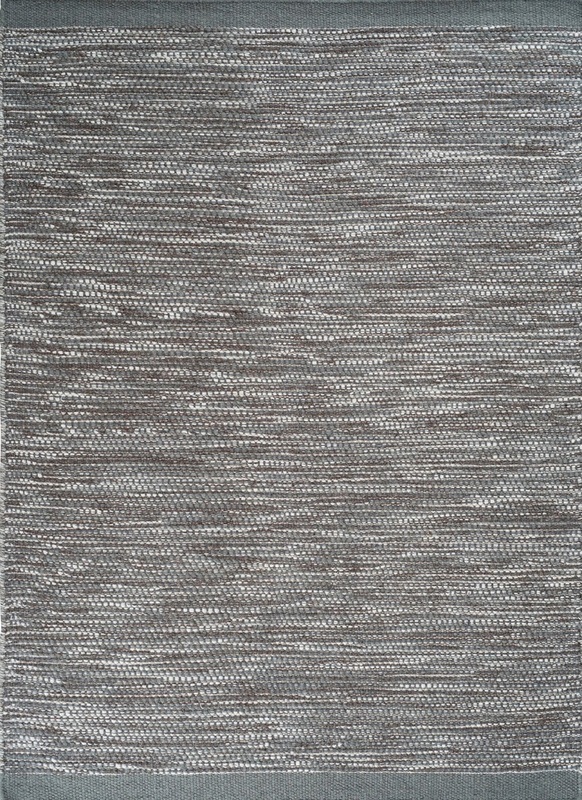 And Woven has a big selection of neutral eco-friendly rugs which is a huge plus for me. This hemp Nanimarquina - Tres Vegetal rug is really special. The flat-weave is created in India and by combining different thickness and colours you get this unique rug. These black and white rugs like the Plantation - Benni BEN03 rug are very in style right now and so fluffy that it’s a delight for your feet to sink in to. You can’t go wrong with a monochrome rug. The black, white & grey colour scheme never go out of style so you’ll create a warm touch for your space that lasts forever. This post is in collaboration with Woven but all words are my own & I only work with brands that I love. For each item that is bought with my discount code I get a small fee.